This episode is brought to you by returning Guest-Host and fellow podcaster, Aaron Moss. Aaron brings the show in with an introduction of his podcasts and some of his comic book history. Next, he gives a Spotlight on Superman‘s Guest, Vigilante. After a podcast break, Aaron gets into our issue, DC Comics Presents #92. Aaron closes out the show with a trip to the Comic Spinner Rack. This episode is brought to you by Guest-Hosts and fellow podcasters, Aaron Moss and Jay Jones. The show starts with some comical and witty banter. 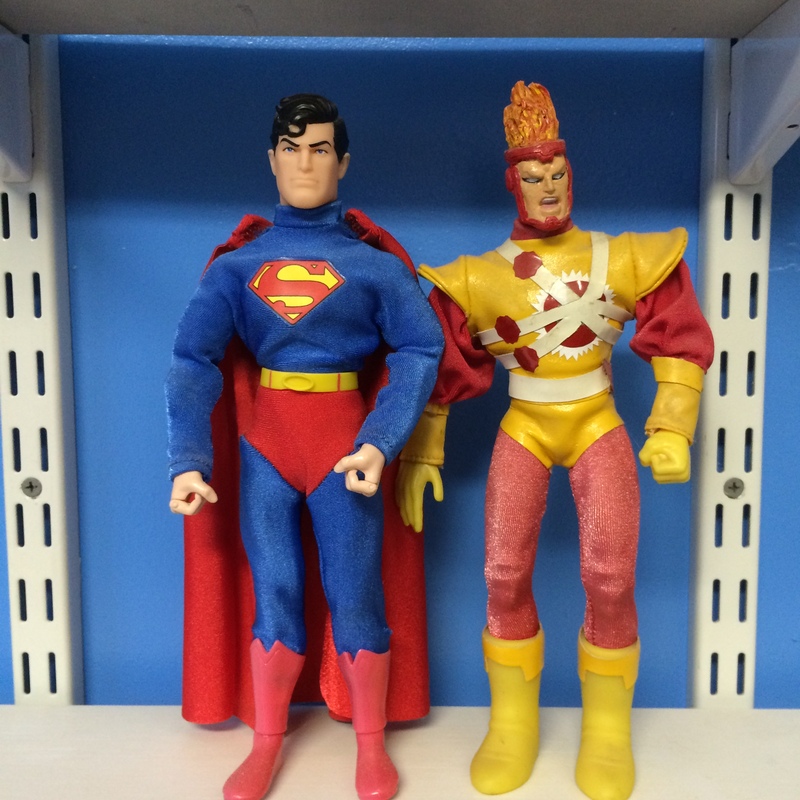 Next, Aaron & Jay talk about their histories with both Firestorm and Captain Atom. Following that, Aaron gives a Spotlight on one of Superman‘s Guest, Firestorm: The Nuclear Man and Jay gives a Spotlight on Superman‘s other Guest, Captain Atom. After some podcast promos, Aaron & Jay get into our issue, DC Comics Presents #90. Aaron & Jay close out the show with a trip to the Comic Spinner Rack. I am once again in the podcasting chair, interchanging with Guest Hosts for the next couple of episodes. Today, we will be going through DC Comics Presents #89. The episode begins with some Listener Feedback, followed by everyone’s favorite segment, Russell’s Comic Brag. (OK…I might be exaggerating!) Next, a Spotlight on Superman‘s Guest, The Omega Men. After that, we’ll get into our issue; DC Comics Presents #89. The show closes with a trip to the Comic Spinner Rack. The Green Goblin, The Abomination, and Mephisto. Cover by John Romita. 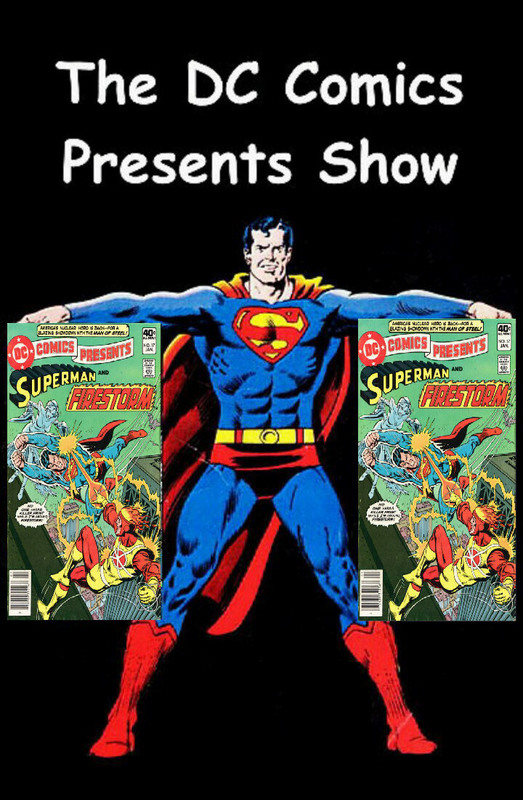 This episode we delve into DC Comics Presents #17. First we delve into some listener feedback. I will be bringing another installment of the new feature called “Russell’s Comic Brag“. I will be doing a Spotlight on Superman’s Guest Star, Firestorm. Plus, we will go to the Comic Spinner Rack to see what other comics were on sale. Hope you enjoy!! This episode we delve into DC Comics Presents #15. 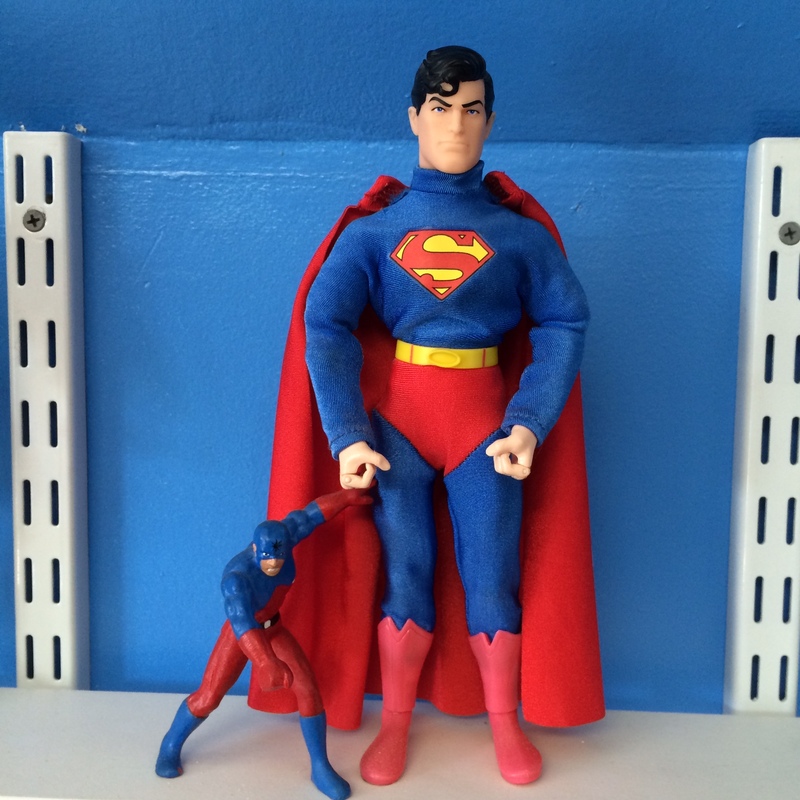 I will be doing a Spotlight on Superman’s Guest Star, The Atom. I will be reading some E-Mail and Facebook Comments. Plus, we will go to the Comic Spinner Rack to see what other comics were on sale. Hope you enjoy! !